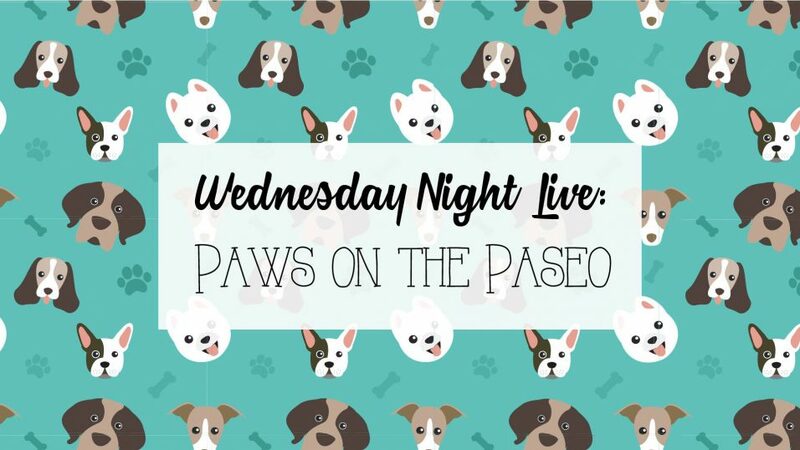 Join us on Wednesday, June 13th from 6-7:30 p.m. for a pet party on the Aldrich Street Paseo. Parking is available in the McBee Street Garage for $1/hour. Stayed tuned for more updates!